It’s always fun to find out that you are related to someone who is famous, and for me, it has been common knowledge for all of my life. 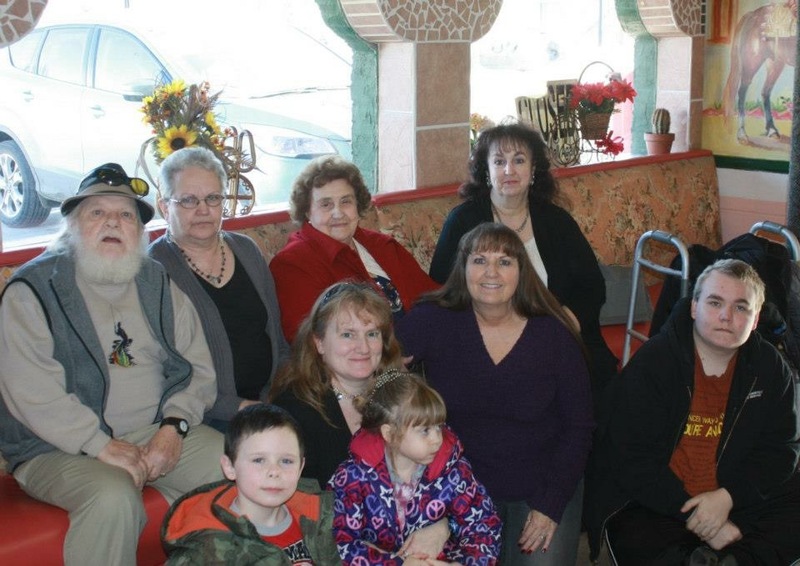 The Spencer side of my family is full of aristocracy. Some are princes and princesses, and even future kings, and others were great strategists, like Winston Leonard Spencer-Churchill, who is my 15th cousin once removed. You will notice the hyphen, and while it isn’t in his name, it is nevertheless, correct. 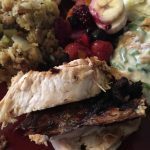 He was a product of grandparents who merged two wealthy family names, when his 4th great grandfather, Charles Spencer married Ann Churchill and they hyphenated the names. Later, family members either used the traditional Spencer name, such as Diana Spencer’s line, or they used the Churchill name, as Winston Churchill’s line did, even though they continued the Spencer part of the name in his line. People have often thought it was his middle name, but that is not so. I don’t know if they used the hyphen back then, but the names were both last names. Churchill was born to Lord Randolph Spencer and his wife Jennie Jerome, on November 30, 1874. They were members of a prestigious family with a long history of military service and upon his father’s death in 1895, Winston joined the British Fourth Hussars. 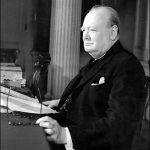 During the next five years, Winston Churchill enjoyed an illustrious military career, serving in India, the Sudan, and South Africa, and distinguishing himself several times in battle. In 1899, he resigned his commission to concentrate on his literary and political career and in 1900 was elected to Parliament as a Conservative MP from Oldham. In 1904, he began serving in a number of important posts before being appointed Britain’s First Lord of the Admiralty in 1911. 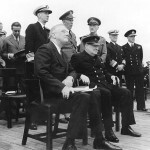 Churchill foresaw a war that would bring with it a need for a navy that was ready, and well thought out strategies that would bring victory, and he worked to bring such a British Navy into existence. Churchill was a born strategist. Winston Churchill’s military leadership took quite a blow during World War I, when he was held responsible for the disastrous Dardanelles and Gallipoli campaigns in 1915, and he was excluded from the war coalition government. He resigned his commission, and volunteered to command an infantry battalion in France. In 1917, Churchill returned to politics. He became a cabinet member of the Liberal government of Lloyd George, a move that I suspect he would regret. From 1919 to 1921, he was secretary of state for war. Then, in 1924 he returned to the Conservative Party, where two years later he played a leading role in the defeat of the General Strike of 1926. 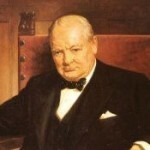 Out of office from 1929 to 1939, Churchill issued unheeded warnings of the threat of German and Japanese attacks. 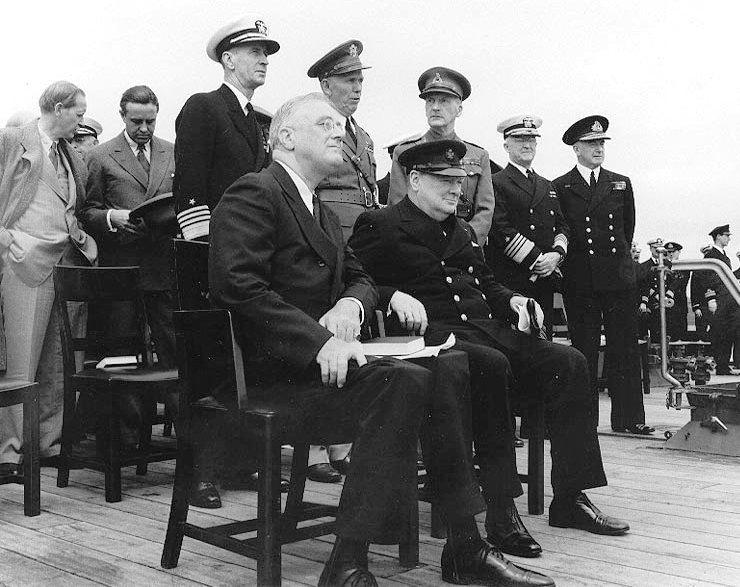 After the outbreak of World War II in Europe, Churchill was called back to his post as First Lord of the Admiralty and eight months later replaced Neville Chamberlain, an ineffective military leader, as prime minister of a new coalition government. 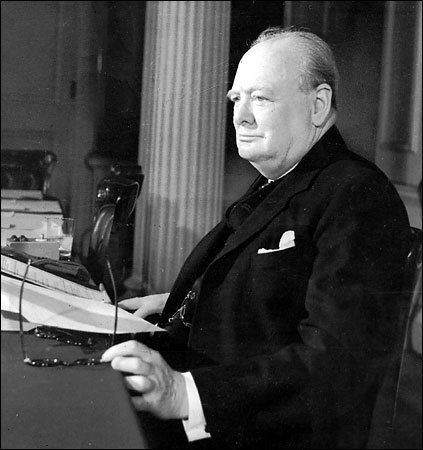 In the first year of his administration, Britain stood alone against Nazi Germany, but Churchill promised his country and the world that the British people would “never surrender.” He rallied the British people to a strong resistance and expertly orchestrated Franklin D Roosevelt and Joseph Stalin into an alliance that eventually crushed the Axis. Churchill proved himself to be the best military leader Britain could possibly have had at a time when he was desperately needed. Today would have been Winston Spencer Churchill’s 142nd birthday. So many times, a loved one leaves us when we least expect it. We thought they were too young, or that they would always be there, or at the very least, we thought we would have a little more time. Then, in the blink of an eye, our loved one has left us and moved to Heaven, and we are left with the pain of loss, and continuing grief. Such was the case with my cousin, Bernard “Shorty” Cameron, who slipped away in the wee hours of Sunday morning, November 27, 2016. 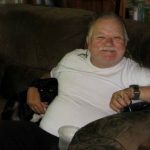 Shorty had been a part of our family for almost 47 years, having married my cousin, Shirley Wolfe on December 28, 1969 in Reno, Nevada. 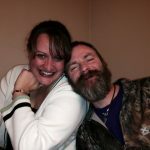 Their marriage would bless them with two beautiful children, Larry and Tonnya, and four grandchildren, Nehemiah, Tyrel, Moira, and Conner. Shorty, and my cousin, Shirley have spent most of their married lives living high up in the woods of Wolfe mountain, named after her parents, Ruth and Jim, who settled there and gave the mountain it’s name. They built three houses on the mountain top, near each other, but with plenty of room to spread out and make their places their own. Shirley and Shorty raised a variety of animals and their two children there. I suppose some people would say that it was a lot like the Wilderness Family movies, but they liked the life they led. Being in the great outdoors, far away from the hustle and bustle of the city. Surrounded by tall trees and the wildlife that roamed the area. My mom, Colleen Spencer, my sister, Cheryl Masterson, and I had the chance to go and visit our family in Washington in 2013, and while it was a sad event, because it was for my Uncle Jim’s funeral, I still treasured the trip, because it gave us a chance to see our precious family again. I am especially glad now that we were able to see Shorty, because as it turns out, it was for the last time. That thought makes me quite sad. 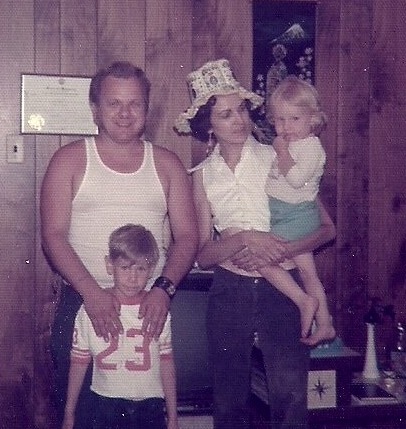 It was also the last time they got to see my mom, who left us in 2015. You just never know about these things, so it is always important to take the opportunity when it presents itself. I’m glad we got to spend that time with Shorty. We love you Shorty, and we will miss you very much. 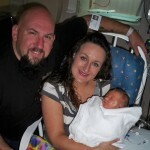 My niece, Machelle Moore is just six months younger than my daughter, Amy Royce. Their relationship was not always a friendly one, at least not in the early days. 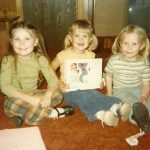 In fact, since my daughter, Corrie Petersen was just seventeen months older, than Machelle, the three of them were friends and enemies, but mostly friends…especially as they got older. They were the first three grandchildren on the Schulenberg side, and life changed dramatically for the family. The last little one was their uncle, Ron Schulenberg, and three girls was a whole different thing than one little boy. 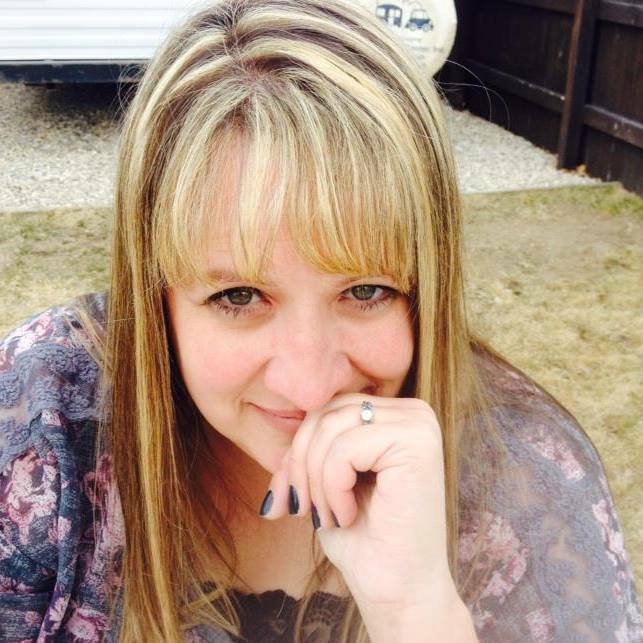 Machelle grew up and went to school to become a cosmetologist, and made the latter years of her grandparents life a little sweeter, by making trips down to Casper from Powell to visit and cut their hair. Her Grandma Schulenberg still tells me that Machelle is the one who cut her hair to this day, even though she is in a nursing home and they do it there. Thankfully, Alzheimer’s Disease hasn’t stolen that sweet memory of her granddaughter, Machelle cutting her hair and visiting with them for the weekend. Like everyone else, Machelle’s life is ever changing. Her oldest son, Weston recently got his driver’s license, so that has freed her up in the transportation department. Her younger son, Easton doesn’t need her help much with things either, so that gives Machelle and her husband, Steve time to do what they love best…hunting for Indian artifacts. 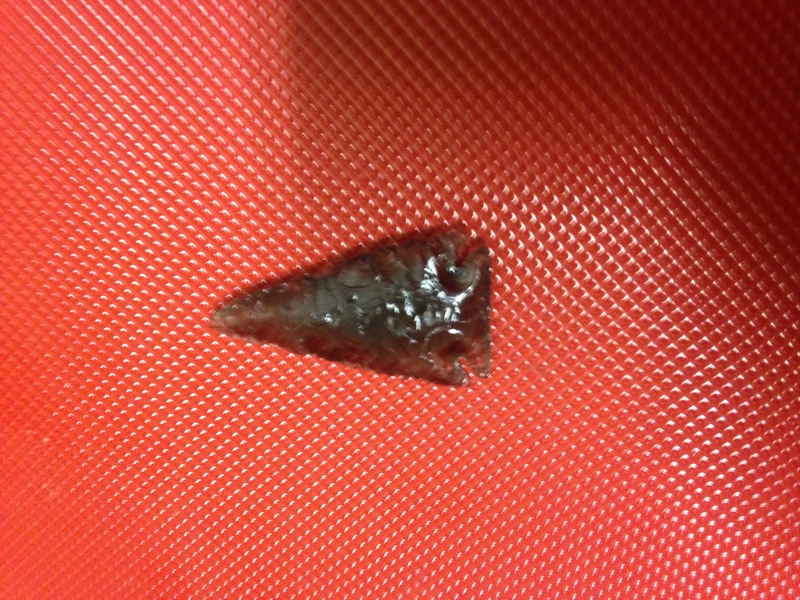 Machelle’s husband, Steve makes these cool arrowheads and tools, but finding the real ones, left behind by the Indians in the area is very cool too. It’s like walking through the pages of history in many ways. For Machelle and Steve, that is one of the best ways to relax. It’s funny that so many of us who didn’t care much for history as kids, suddenly find ourselves diving into it with great interest. That’s what I have done, and that is what Machelle and Steve have done. We may like different eras, but in many ways they overlap, and in many ways they are actually the same. 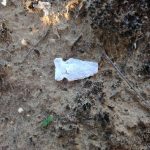 I look forward to being able to see more of the artifacts Machelle and Steve have found, as well as the things he makes. Today is Machelle’s birthday. Happy birthday Machelle!! Have a great day!! We love you!! 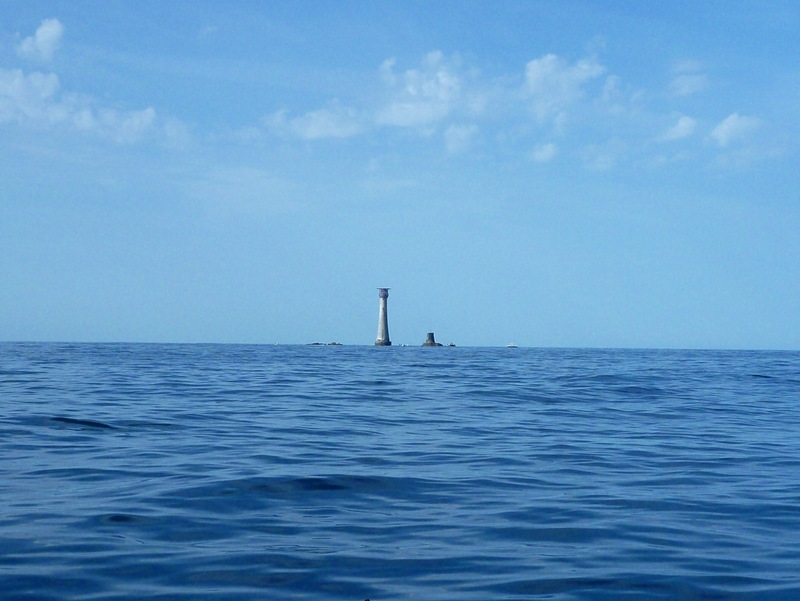 As lighthouses go, Eddystone lighthouse is really quite different than most. 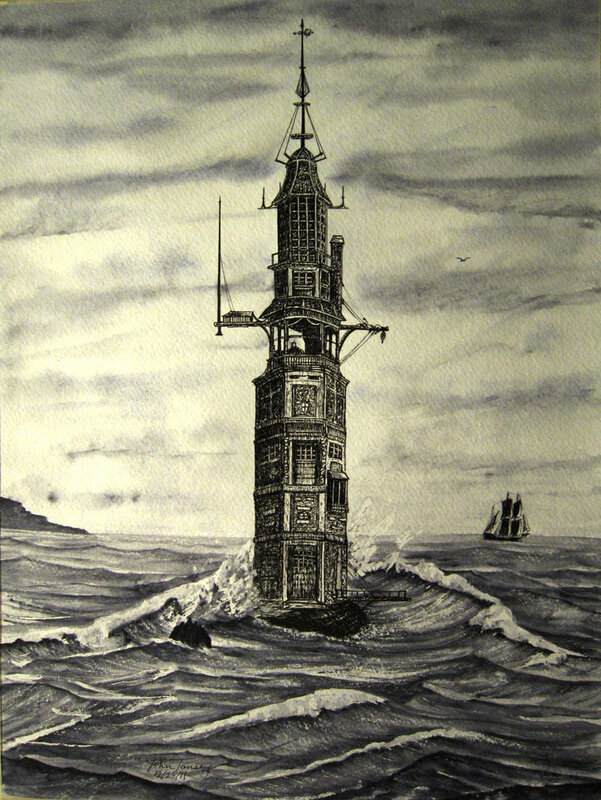 The first Eddystone lighthouse was completed in 1699, and was the world’s first open ocean lighthouse, although the Cordouan lighthouse preceded it as the first offshore lighthouse. 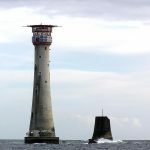 The Eddystone Lighthouse is on the dangerous Eddystone Rocks, 9 statute miles south of Rame Head, England, United Kingdom. While Rame Head is in Cornwall, the rocks are in Devon. 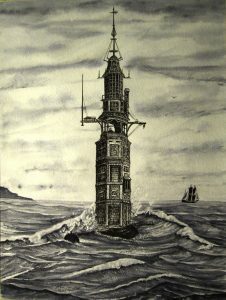 Putting a lighthouse in the open ocean was a rather dangerous undertaking, but it was also an important lighthouse, because of the rocks it sat on. 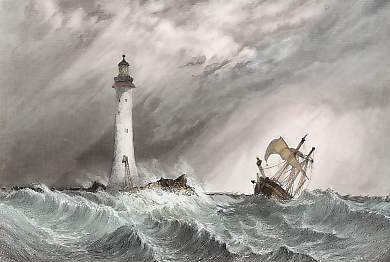 Without a lighthouse there, ships would run aground on the rocks. 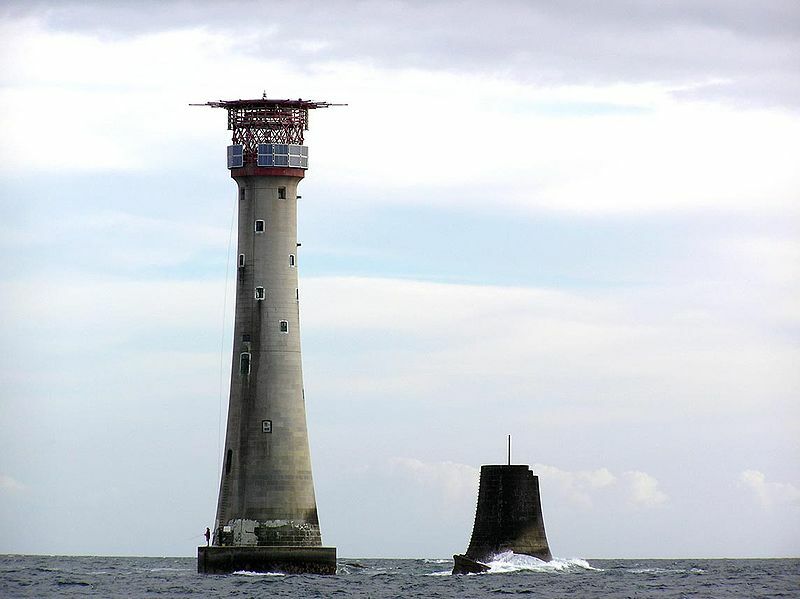 The Eddystone lighthouse fell to disaster three times, and was rebuilt threes times. 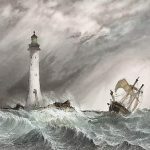 The first disaster came just four years later, when the Great Storm of 1703 took with it, the first Eddystone lighthouse. The first and second lighthouses were constructed of wood. 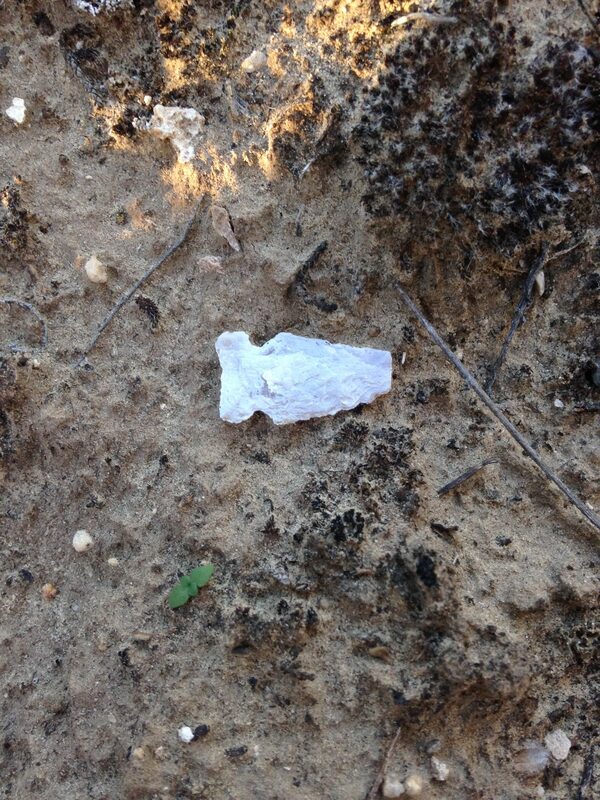 This was the material available at the time. 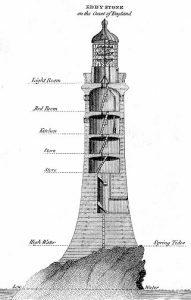 It was also the wooden construction that made the lighthouse susceptible to the distructive storm and the fire that destroyed the first and second lighthouses…the storm in 1703 and the fire in 1755. The third lighthouse is often called Smeaton’s lighthouse. It was recommended by the Royal Society, civil engineer John Smeaton and was modeled in the shape on an oak tree, and built of granite blocks. He pioneered hydraulic lime, a concrete that cured under water, and developed a technique of securing the granite blocks using dovetail joints and marble dowels. Construction started in 1756 at Millbay and the light was first lit on October 16, 1759. It was state of the art in its time. 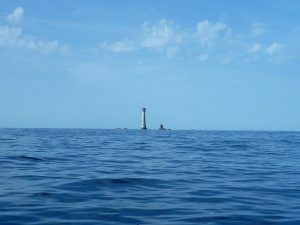 It stood until 1877, when the rocks eroded enough to cause the lighthouse to rock from side to side in the waves, so it was deemed unsafe. 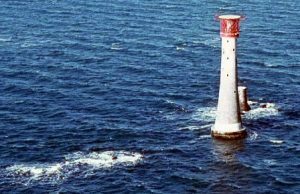 The fourth and current lighthouse was built in April of 1879, and was designed by James Douglass, using Robert Stevenson’s developments of Smeaton’s techniques. 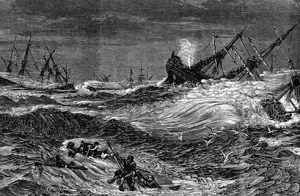 By April 1879 the new site, on the South Rock was being prepared during the 3½ hours between ebb and flood tide. This current lighthouse is shorter and has a flat top, that is used to land helicopters. Back in the 1700s, there were no early warning systems for storms, and I suppose it wouldn’t matter anyway, at least not when it came to the Great Storm of 1703. 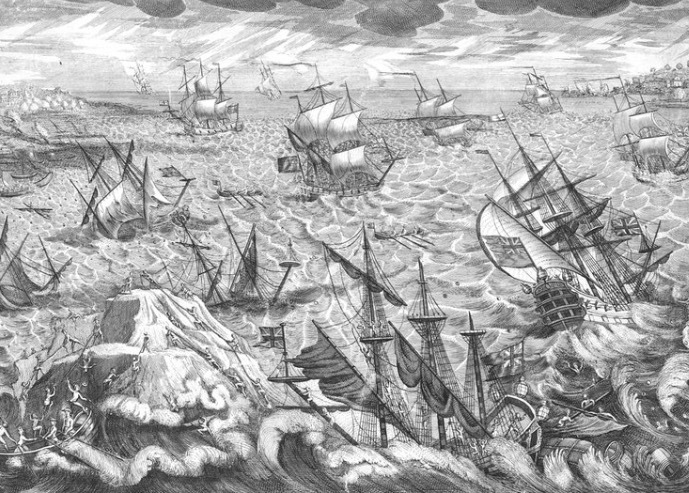 The storm was a destructive extratropical cyclone that struck central and southern England on November 26, 1703, which would actually have been December 7, by today’s calendar. You see the dates all changed with the adoption of the Gregorian calendar, which was originally developed in 1582, but not adopted by England until 1752. The storm brought with it high winds topping 80 miles per hour, which may not seem so extreme on dry land, but over water, it’s devastating. In fact, the wind was so bad, that it actually blew 2,000 chimney stacks over in London. 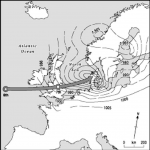 It also blew over 4,000 oak trees down in New Forest. The winds blew ships hundreds of miles off course, and over 1,000 seamen lost their lives on the Goodwin Sands alone. 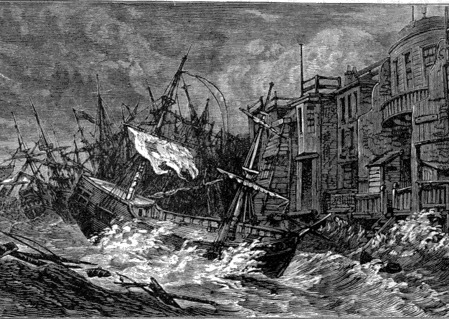 London suffered extensive damage. The lead roofing was blown off Westminster Abbey and Queen Anne had to seek shelter in a cellar at Saint James’s Palace to avoid collapsing chimneys and part of the roof. About 700 ships were heaped together in the Pool of London, which is the section of the Thames River downstream from the London Bridge. The ship HMS Vanguard was wrecked at Chatham. Admiral Sir Cloudesley Shovell’s HMS Association was blown from Harwich to Gothenburg in Sweden before it could make its way back to England. Pinnacles were blown from the top of King’s College Chapel, in Cambridge. 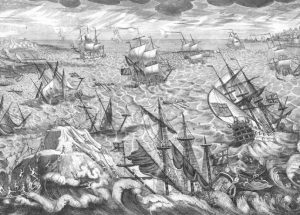 At sea, many ships were wrecked, some of which were returning from helping Archduke Charles, the claimed King of Spain, fight the French in the War of the Spanish Succession. These ships included HMS Stirling Castle, HMS Northumberland, HMS Mary and HMS Restoration, with about 1,500 seamen killed particularly on the Goodwin Sands. Between 8,000 and 15,000 lives were lost overall. 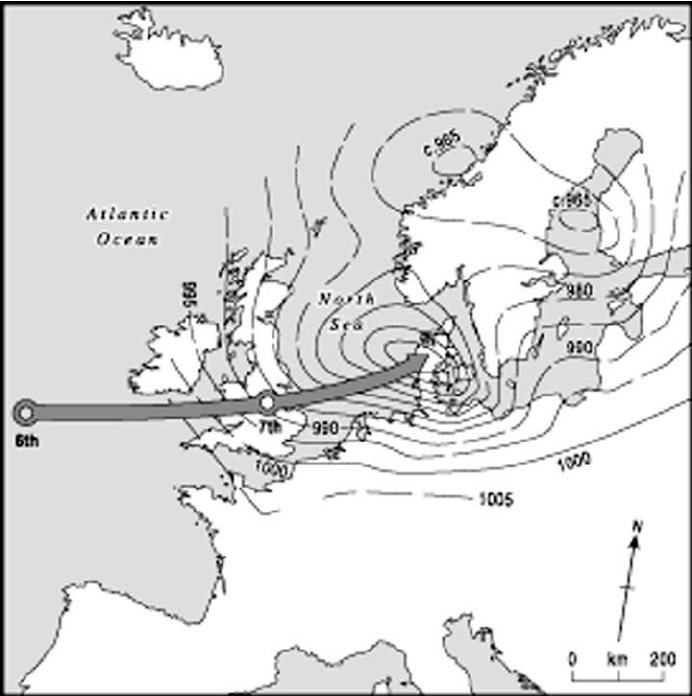 The Church of England declared that the vicious storm was God’s vengeance for the sins of the nation. Maybe this is where the rediculous saying, “act of God” was coined. In fact, Daniel Defoe thought it was a divine punishment for poor performance against Catholic armies in the War of the Spanish Succession. That makes the whole statement even more ridiculous. I suppose people have to explain away these wild occurrences somehow, and since they didn’t have the science to explain the storm, they blamed God for it. Of the great minds that have lived, I think I like Albert Einstein the best. I suppose some people would disagree with me, but each person relates differently to people, than other people do. I wish I could have met Einstein, because I think we think a lot alike. Of course, I don’t claim to have anywhere near the level of IQ that he had, but I do see some similarities in how we think. We both had the tendency to think that if something can be written down, or in my case stored in my iPhone, then I don’t need to store it in my mind too. 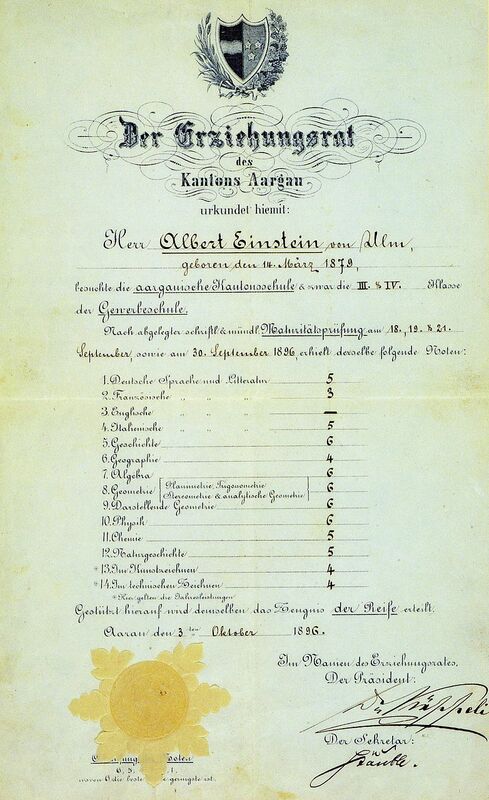 For Einstein, who was a genius, not storing information in his head became a bit of a problem once, when he misplaced the train ticket he had just purchased. When the conductor came by to take his ticket, a frantic Einstein searched unsuccessfully for his ticket. Seeing that he was obviously very upset by this occurrence, the conductor told him, “It’s alright, Mr Einstein, I saw you buy your ticket.” Einstein, still highly upset, said, “It may be alright with you, but if I don’t find my ticket, I don’t know where to get off!” That must have shocked the conductor, because he knew that Albert Einstein rode the same train to and from work every day. 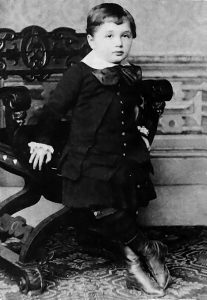 Of course, many things are different these days, and I don’t ride a train, plus I’m quite good at navigation, so I don’t see myself not knowing where to get off or to turn, in my case, but it was a real problem to Albert Einstein. It was also an incident that I found amusing, given the mind this man had. 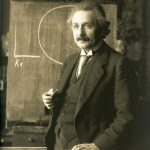 Einstein is said to have had an IQ of between 160 and 190, and while I have not been tested, I am quite sure that my IQ is not as high as Einstein’s was, by any stretch of the imagination. I do know that Einstein had the ability to understand things that would boggle the minds of most people. 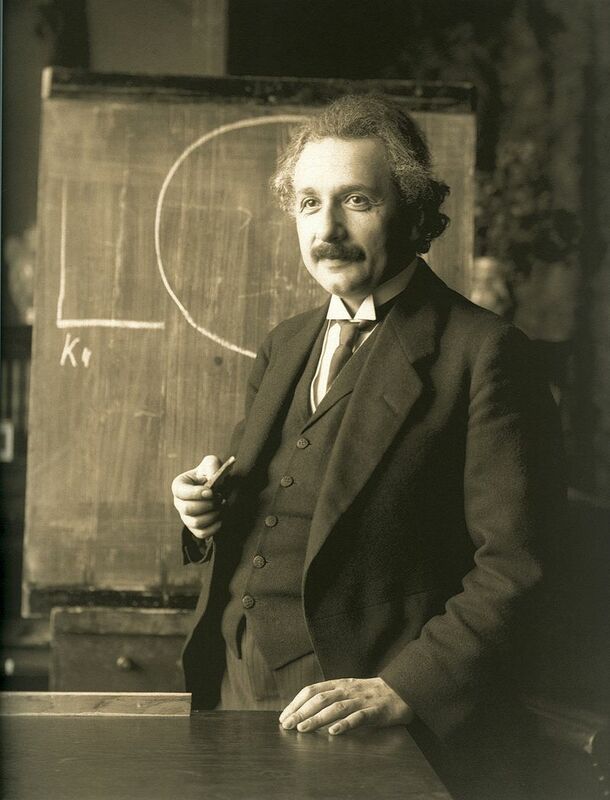 “Einstein showed that absolute time had to be replaced by a new absolute: the speed of light. Einstein went against the grain and totally dismissed the “Old Physics.” He envisioned a world where space and time are relative and the speed of light is absolute. 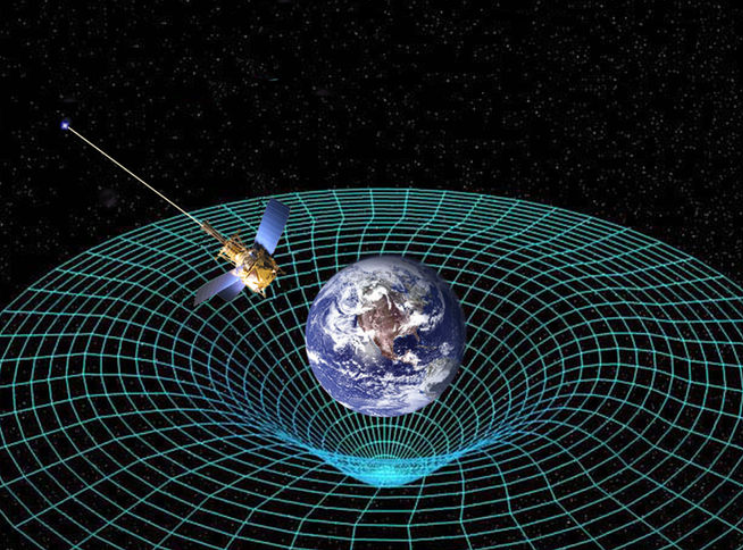 Prior to that time, it was believed that space and time were absolute and the speed of light was relative. 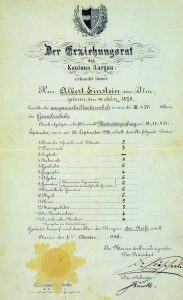 In 1921, Albert Einstein was awarded the Nobel Prize in Physics “for his services to theoretical physics and especially for his discovery of the law of the photoelectric effect”. In 1925, he was awarded the Copley Medal by the Royal Society, which is perhaps the oldest surviving scientific award in the world. Einstein’s mind was so interesting to me, but to him, it was just normal. Each year, it seems that Thanksgiving brings something new with it…at least in the past few years anyway. 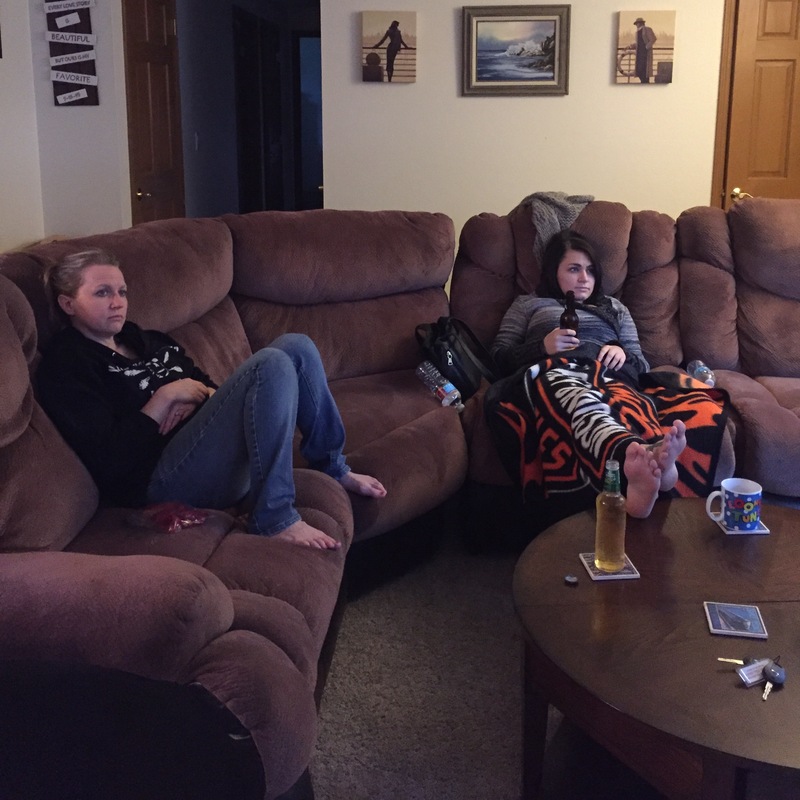 The loss of my parents, and my father-in-law, my daughter Amy Royce and her family moving away, my broken shoulder last year…just a month before Thanksgiving, and now, my husband, Bob and me, spending Thanksgiving at Amy’s house and our daughter, Corrie Petersen’s family here in Casper. It’s rather odd, I suppose, but in my lifetime I can only think of one other holiday I didn’t spend at home with all of my family…the year I graduated from high school when I spent New Year’s Eve with my sister, Cheryl Masterson and her family, in Plattsburgh, New York. 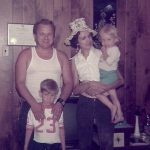 In the past, the sad things brought with them sorrow, and made it a little more difficult to feel thankful, but then I thought about the things I still had…family members who were still here, friends, jobs, my writing, and photographs of days gone by. This year also brings some sadness, in that we will really miss Corrie and her family, as well as gathering with Corrie’s in-laws, Becky and Duane Skelton, who graciously invited us last year, as well as the future years, because, as Becky told us, “That’s the way it should be.” Nevertheless, I am so thankful to be visiting my daughter, Amy and her family, who I have missed very much. It will be a great way to have a reunion with them, and it will something new on my list of memorable events in my life. I am so thankful that my daughter, Amy at least, gets four days off for the Thanksgiving holiday. It will give us some real quality time together, and then when the rest of the family is there, the visit will be even more blessed. I am also thankful that Corrie and her family will be spending the day with his parents, and that Corrie has the week off. It will make for a cozy time at home with her family too. 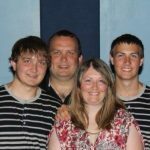 Of course, I want Corrie, Kevin, Chris, and Josh, and Kevin’s family to know that we are thinking of them and praying that they have a wonderful day, because we miss them very much too, on this Thanksgiving Day, away. I’m not usually one to go and watch bowling, because after bowling for so many years, watching is normally not as much fun as bowling too. 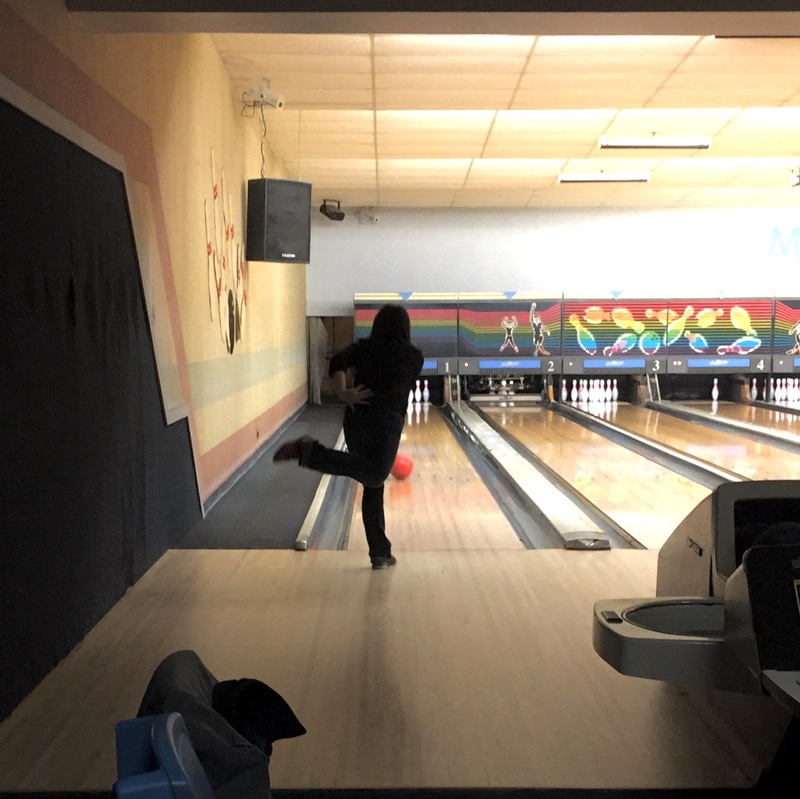 Nevertheless, last night I did go and watch my daughter Amy Royce and her family, bowl on their Tuesday night bowling league in Ferndale, Washington. 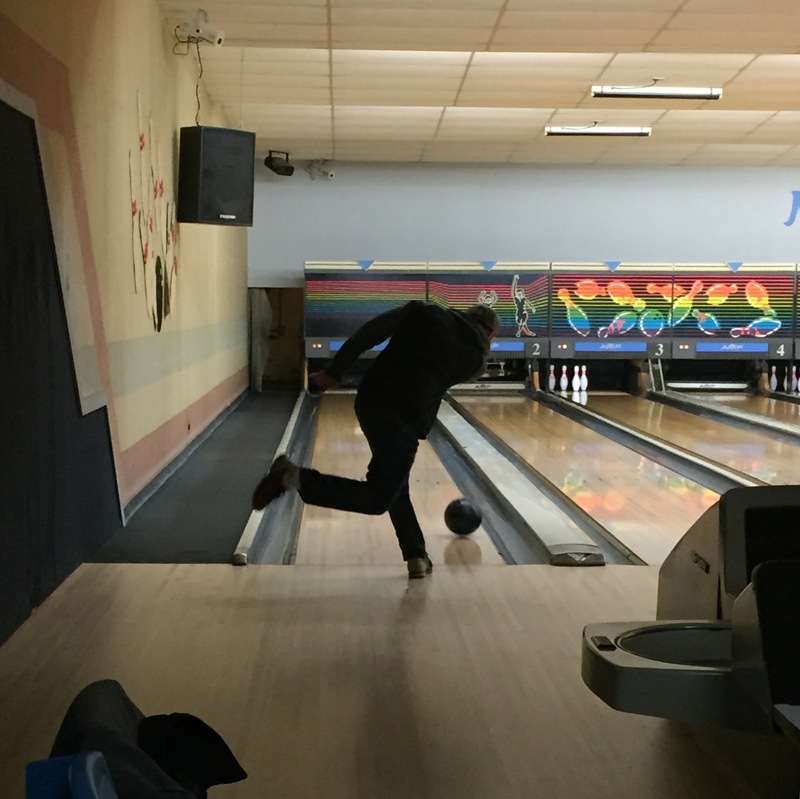 My husband, Bob and I are visiting their family for the Thanksgiving holiday, and when they lived in Casper, Amy bowled on our Monday night league with us. Her daughter, Shai substituted on the league too. When she moved to Washington, she almost thought she wouldn’t bowl much anymore, but then her husband, Travis told her they should bowl. The perfect idea, developed into a family team. 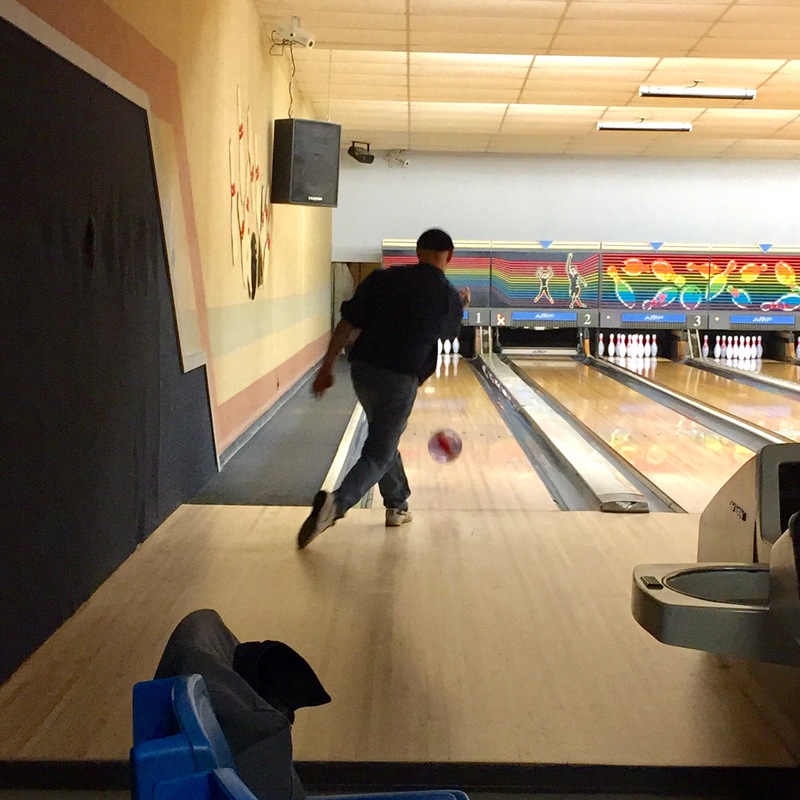 The kids hadn’t been bowling very long, especially their son, Caalab, so the scores started out somewhat low, but practice makes perfect…or at least better, and the scores have improved quite a bit, especially when Caalab started to throw a curve ball, the same way his dad does. It is a more unusual style, and pretty much one only a man could do, I think, because they throw without using the thumb hole. This style puts a large amount of spin on the ball, and therefore a big curve. 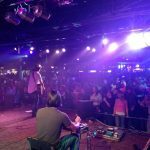 It takes some getting used to…for most people anyway, but Caalab took to it right away, and now it’s like he has been bowling that way all his life. Amy has struggled a little bit this year, because while she has been bowling since she was 6 years old, she had always bowled in a dryer climate, and now she is bowling in a humid climate. Now, for those who don’t know, the lanes do react differently in humid climates than in dry climates. Amy has had to adjust her starting position quite a bit, and struggles with her spares. 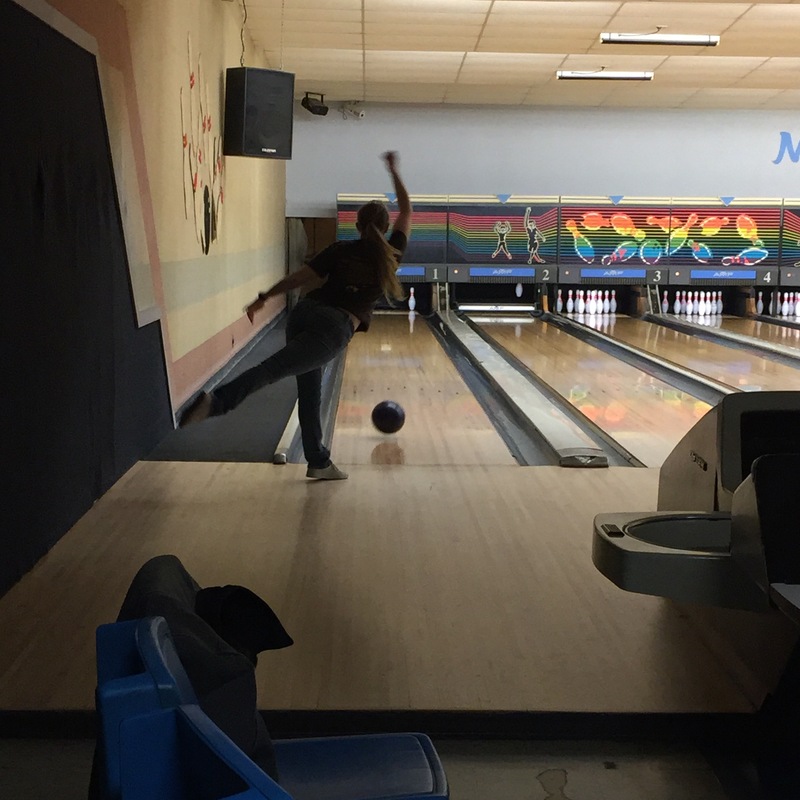 She was hoping that I could help her some, because I was her coach when she first learned to bowl. I don’t know if I helped her much, because there wasn’t that much time in the evening, but her scores improved some after we started. I’m not too concerned, because Amy is a good bowler, and while it may take a little bit of time, she will get it figured out. 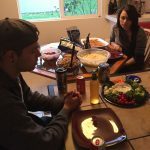 As the evening went on Amy’s family kept making a sign, with a verbalized addition to it, and I wondered what that was all about. Then, she told us. The two spread, bent fingers with the hissing sound addition is the sign for a cobra…yes, that’s right…the snake. Now, I suppose you might think that is about being vicious while bowling. 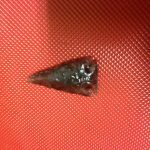 At first, I thought it was a sign of irritation, but it wasn’t. In reality the cobra has a very different meaning to them. It is their team name. Still odd, you might think, but it really isn’t. For them it is about what a cobra does…it strikes!! Yes, that is a perfect way to inspire each other, and in this case, the perfect team name…The Cobras. Amy wasn’t sure she liked it, but I love it!! One might think that with each passing year, the loss of a child would get easier, but that could not be further from the truth. That child was a part of you even if they were stillborn, or passed away a few short days later, as was the case for my grandniece, Laila Spethman. 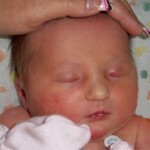 Laila was the first daughter of my niece, Jenny Spethman and her husband, Steve. 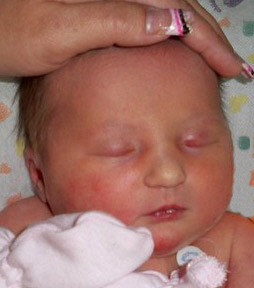 She was beautiful and sweet, and she was gone far too soon…before most of us ever got to meet her, in fact, and even though, her parents have been given a rainbow daughter named Aleesia, she cannot take away the pain of loss Laila’s family feels, especially on this, the day of Laila’s passing at just 18 days old. Laila would have been six years old this year, and having a great time in kindergarten. I can picture her running and playing with all of her new little friends, as well as her siblings. I can picture her and her mom doing all the girly things that moms and daughters do…nail polish, hair, and cute clothes, as well as shopping, playing dolls, and picking flowers. She would have been the apple of her parents eyes, as well as the rest of the family. She would have been a wonderful little sister to her brothers, Xander, Zack, and Isaac, and a wonderful big sister to Aleesia. Her family would be complete…if only Laila were still here. If only. My niece, Kelli Schulenberg, who is married to my nephew Barry Schulenberg, reminds me in some ways of my dad’s family. She has a bit of a call to the open road sometimes…ok, most of the time. 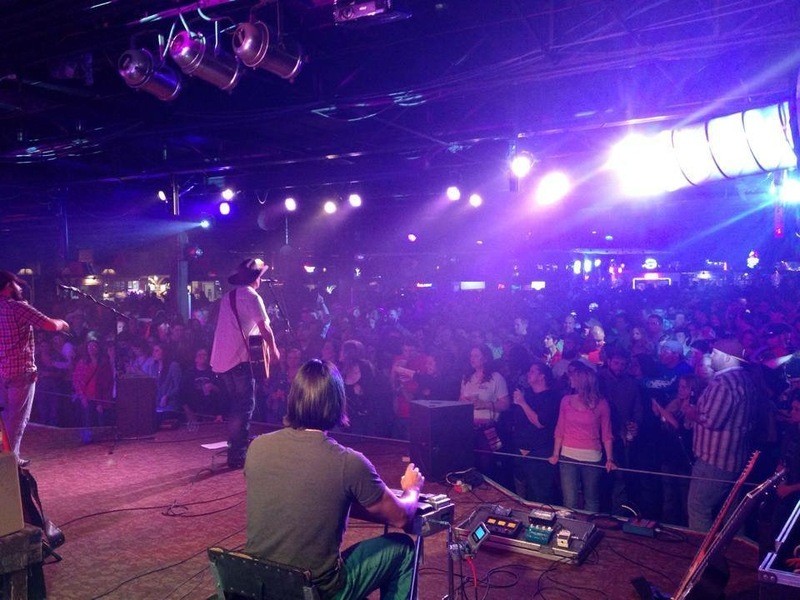 Kelli and Barry often travel to go to concerts, because they love country music. My husband, Bob and I used to travel to national bowling tournaments and then take a week to make a vacation out of it, so I can relate to that kind of traveling. It’s a great way to see the country, and I think that is what Kelli and Barry had in mind. In fact, it’s possible that if it weren’t for Kelli, Barry might not have traveled as much as he has, but I could be wrong about that. Maybe it’s Barry’s idea, or maybe both. Either way traveling to various concerts has allowed them to see a number of great places. 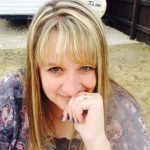 Kelli has an eye for photography too, and her pictures of their travels allow her friends and family to follow along on their journeys. 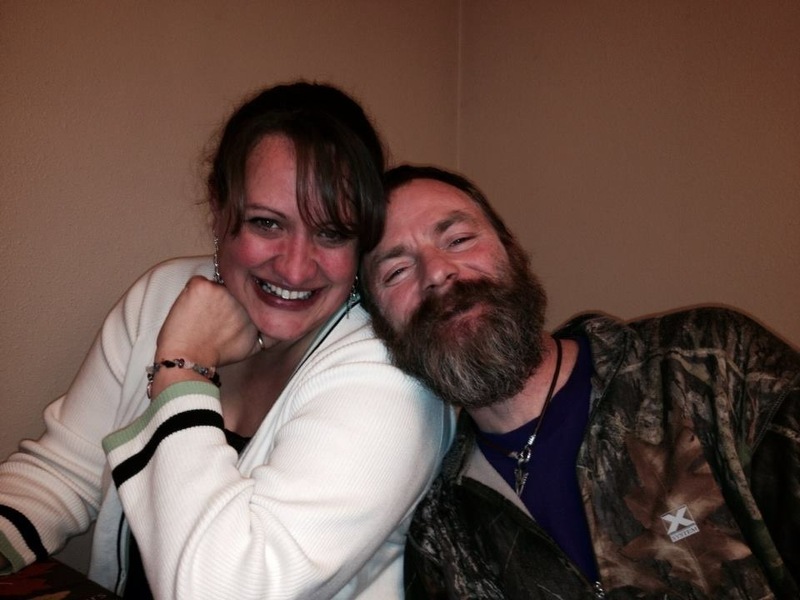 Kelli and Barry are avid hikers, and they love the outdoors in general. 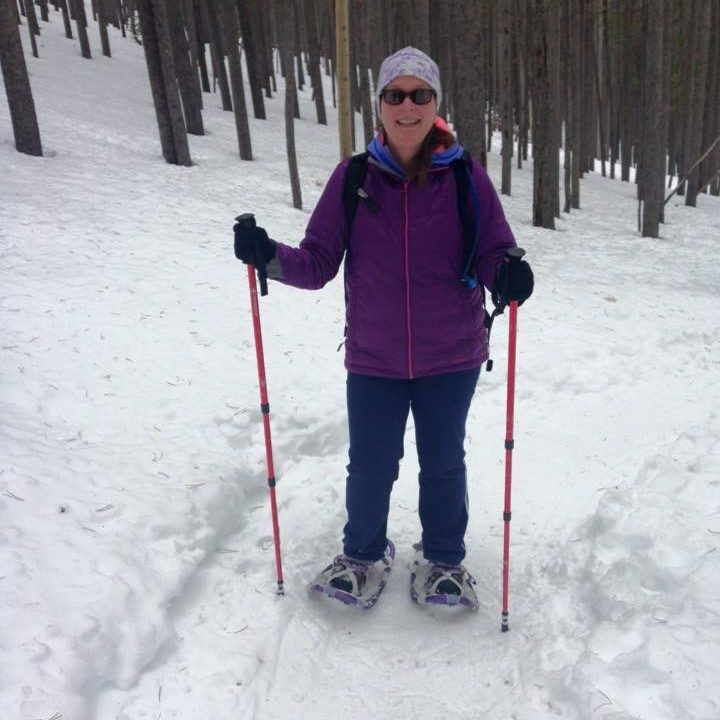 If it’s summer they hike, and in winter they snowshoe and cross country ski. They are often joined by their moms and other family members. 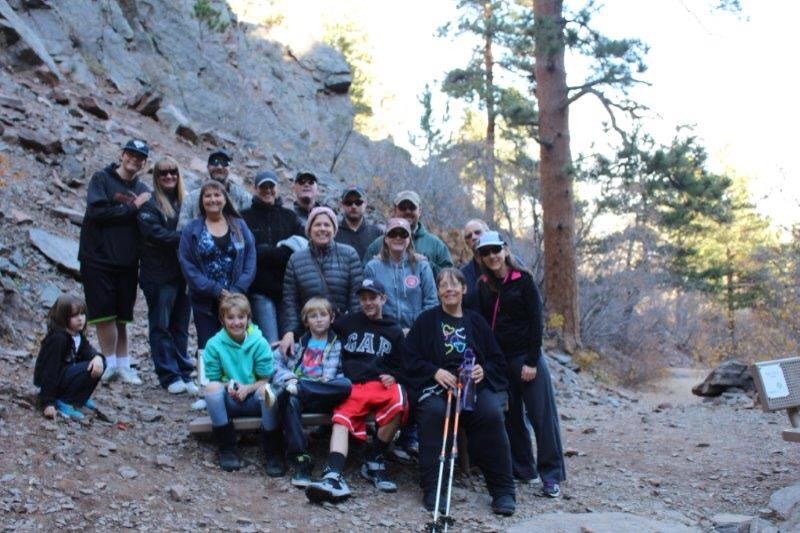 In fact, hiking is something many of us in the family love to do, so sometimes, we are quite a crowd, but there is nothing wrong with that. Nevertheless, Kelli doesn’t mind the occasional solo hike either. And now that cell phones take such great selfies, we all get to go along on those solo hikes too. 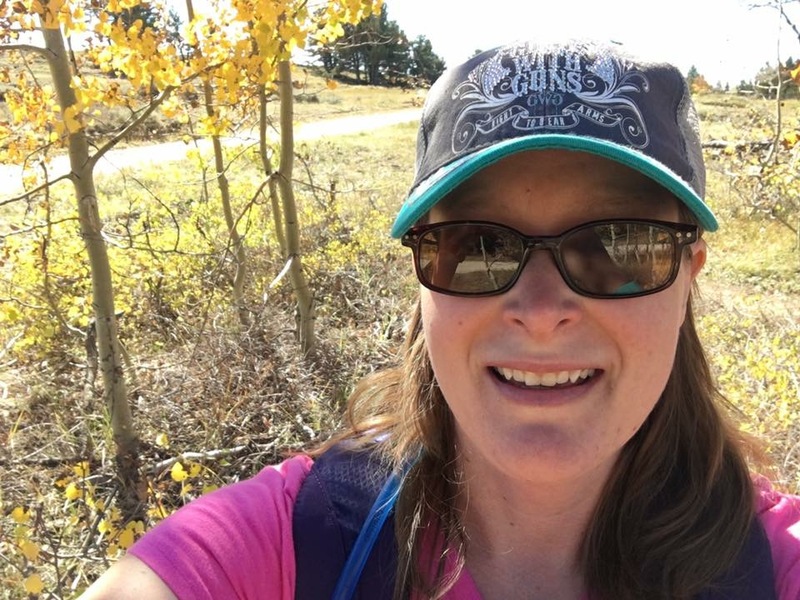 Hmmmm…is it still a solo hike if we all go along? 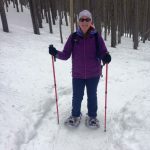 Of course, my guess is that they may not be solo hikes anyway, since I expect that Kelli and Barry’s dog, Dakota gets to go along on some, if not all of those solo hikes. Probably the one thing that Kelli has always wanted, but doesn’t have yet, would be her beloved donkeys. Kelli loves them, and really wants to raise them. I can see that, because the donkeys are a highlight of our trips to the Black Hills. Maybe that dream will come true for Kelli. I hope so. I think donkeys are so sweet, and it would be fun to have some in the family. The rest of us might just have to make an occasional trip all the way out to Kelli and Barry’s just to pet the donkeys. Or maybe she would hope we wouldn’t. That could be a lot of people, after all. Today is Kelli’s birthday. Happy birthday Kelli!! Have a great day!! We love you! !